Meet Rachael Elswyk of Fiore Massage -Holistic Bodywork for women in Warragul. 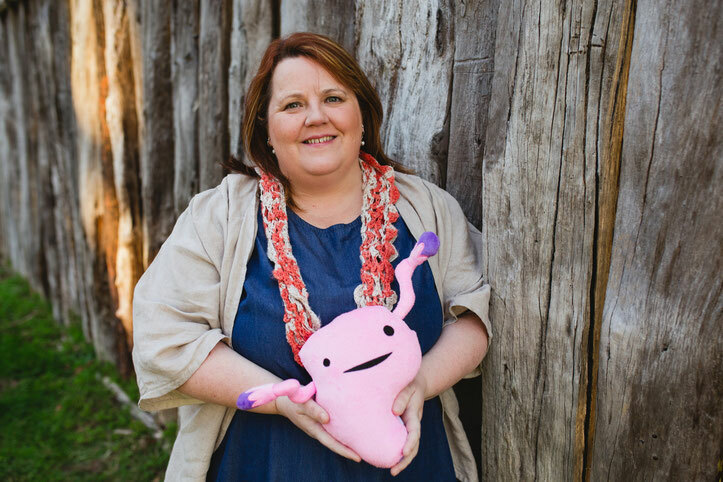 This lady with a sparkle in her eyes and infectious laugh holds a deep passion for childbirth. Her work focuses on supporting both mother and family to create a ‘village’ model of care during the child birthing year. Her training has focussed on an evidence-based and holistic perspective to this care model. She was one of the last babies born in the Yallourn Hospital before it was closed to create the mine. Rachael left the Valley briefly for a city cooking traineeship before heading to Queensland and studying nursing. 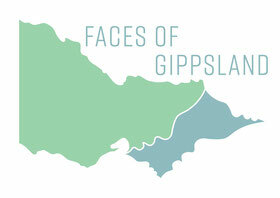 After her son was born she longed to be closer to family so returned to Gippsland. She and her husband settled into country life on 5 acres in Callignee. They loved the natural beauty, quirky country towns, eclectic artsy folk and enjoyed the music and food the region had to offer. Tragically life changed for Rachael on Black Saturday 2009. Her home was destroyed and her husband perished while fleeing. As a survivor she continues to learn from her decisions and her life experiences and isn’t without her regrets. Parenting their son alone after great loss has impacted all aspects of life since yet she has pushed on; stronger and more resilient by living by her mantra “Change your perspective; Listen to your heart”. Moving away from career as a Registered Nurse she pursued her first love in food to run a few cafes before a Yoga retreat in Bali drew her to Massage Therapy and on her current holistic path. With fond memories of childhood family camping holidays to Bear Gully near Cape Liptrap she tells of hours building cubby houses in the tea trees. Still today Rachael feels most grounded when her feet are in sand and salt water. In her current profession as a remedial pregnancy massage therapist and Doula she draws on her extensive education and training. The eternal student is always hungry for more knowledge to better support her clients. Her current focus is on her studies in Lamaze Childbirth Education to compliment her already full knowledge bank. She plans to add Placenta Encapsulation into her vast repertoire once her training is complete. When not with clients or at the beach you’ll find Rachael on her Nilma property with her partner, son and their pets. She is happiest at her sewing machine or with sticks-in-hand knitting. Most days Rachael is wearing at least one item of clothing on that she has made and she rarely leaves home without a knitting project to keep her hands occupied during any idle time. Currently she's revisiting the Harry Potter series in between absorbing anything she can get her hands on to read about birth. A multi-faceted talented individual and passionate advocate for women with so much to offer the people of Gippsland. Visit her at Fiore Massage in Warragul. I love this story of finding your passion and making that passion pay the bills. Rachael your story touched me - you are a brave woman and an inspiration. Thanks Phoebe for shining a spotlight on a few of the people who make this place such a great place to live. Look forward to reading some more soon!